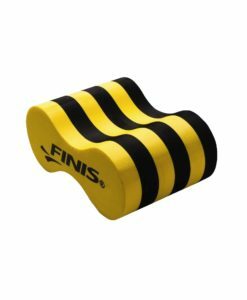 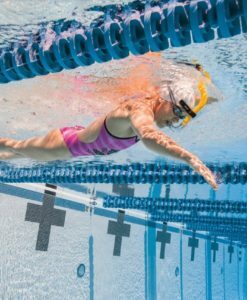 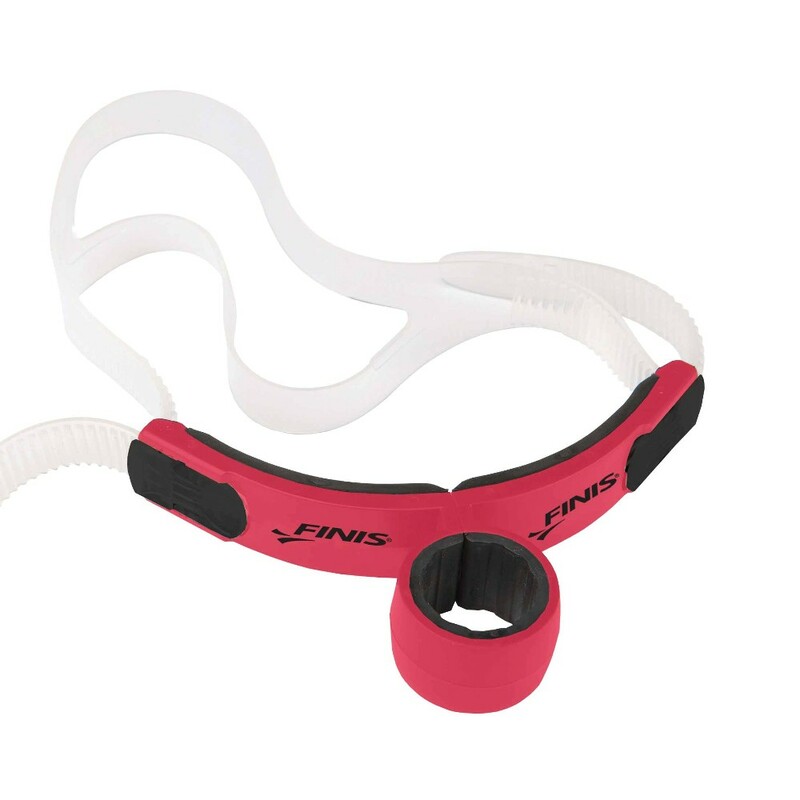 The Snorkel Replacement Head Bracket fits the Swimmer's Snorkel and Freestyle Snorkel. 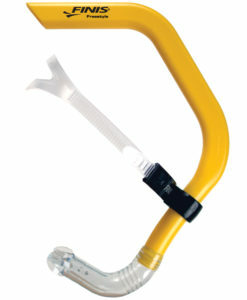 The Snorkel Replacement Head Bracket fits the Swimmer’s Snorkel and Freestyle Snorkel. 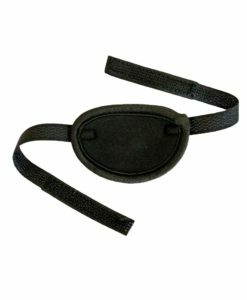 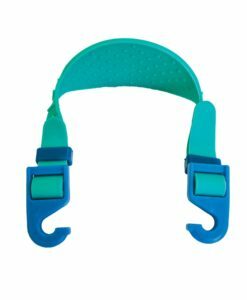 The bracket uses a TPR padding that cushions the forehead and evenly distributes pressure. 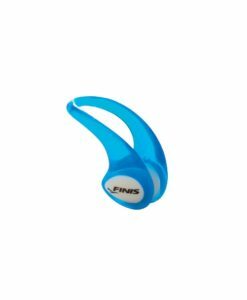 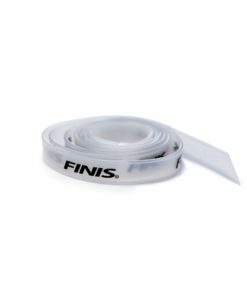 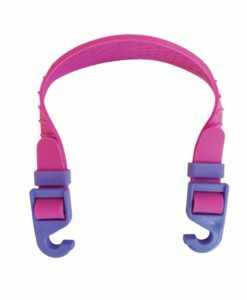 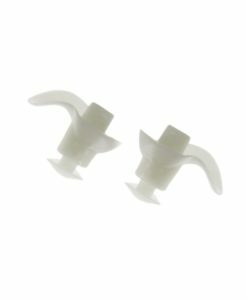 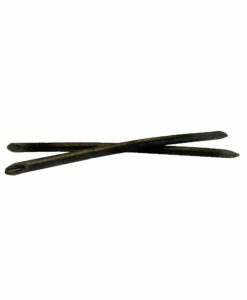 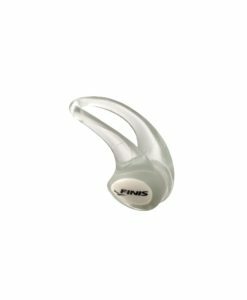 The silicone strap fits snugly around the head, and the streamlined design of the Replacement Head Bracket prevents additional drag. 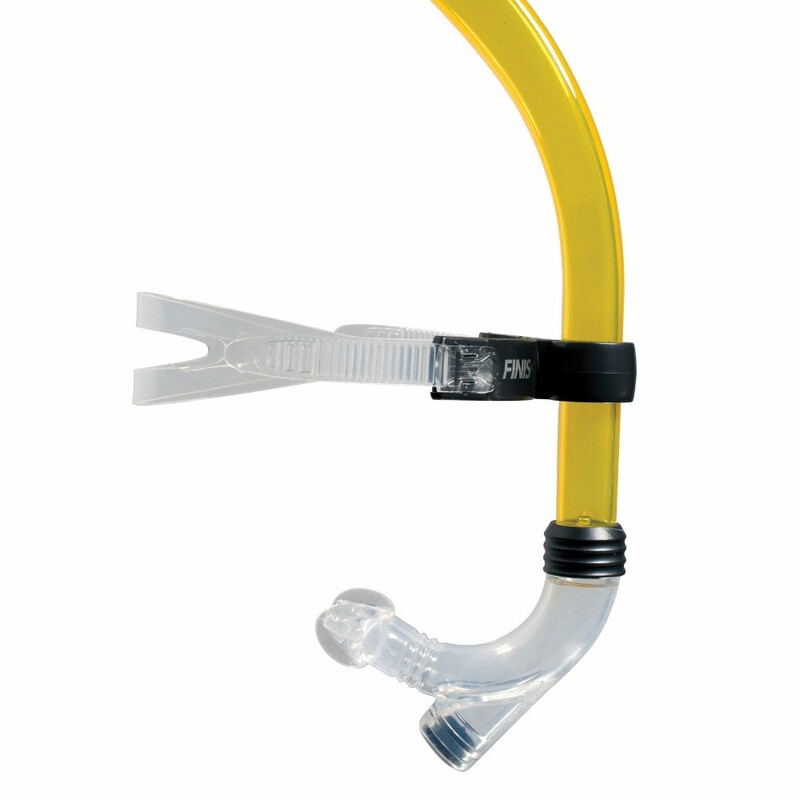 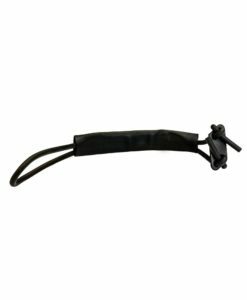 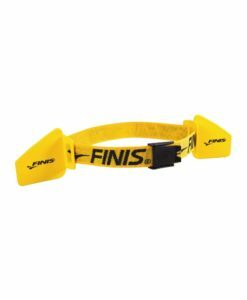 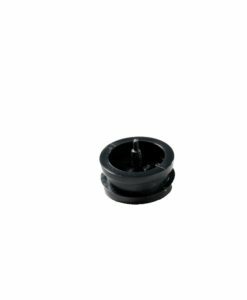 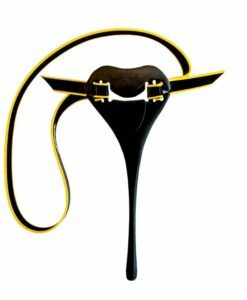 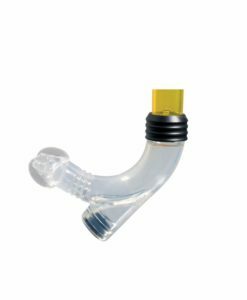 Easy to adjust side-clips securely fit the Replacement Head Bracket to any size head, and a rubber collar holds the snorkel tube stable. 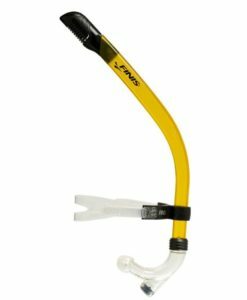 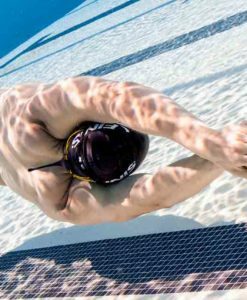 Not compatible with the Swimmer’s Snorkel Youth.